Watch our career webinar to learn about: Why choose real estate, what does a typical sales associate's week look like, and more! Interested in a career in real estate? Well, you’ve come to the right place. Fill out the form and we’ll send you a free career packet that details what it takes to get started with a career in real estate. Are you interested in the strategies and tactics that leading brokerages teach their agents? Help us to help you by completing this brief evaluation, and we’ll get back to you with feedback and genuine coaching! Want to learn what we have to offer our associates? Interested in better training, coaching, and the latest technology? Schedule a confidential meeting with the broker-owner of the company. Is your personality right for real estate? Find out by taking the time to complete our real estate personality assessment! CAN I DO REAL ESTATE PART-TIME? For the beginning Realtor, jumping into real estate full time can be a frightening prospect, especially if you’re giving up a job with a regular paycheck to do so. 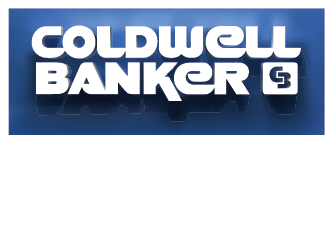 © 2017 Coldwell Banker River Valley - Careers - (608) 784-9930.